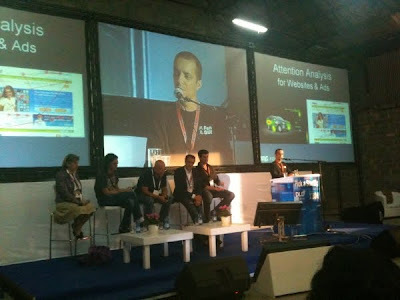 DLD (Digital - Life - Design) is a global conference network on innovation, digital media, science and culture. 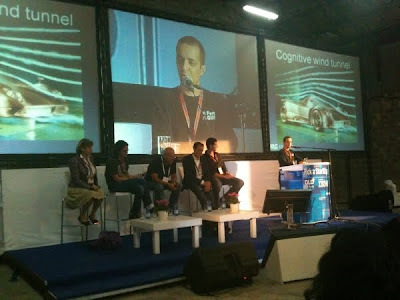 It connects business, creative and social leaders, opinion-formers and investors for crossover conversation and inspiration. 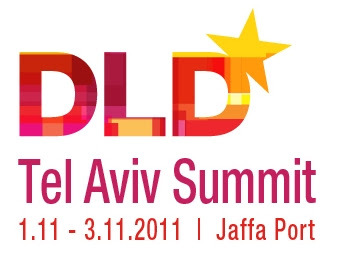 DLD Tel Aviv Summit is one of the events of Tel Aviv Festival. 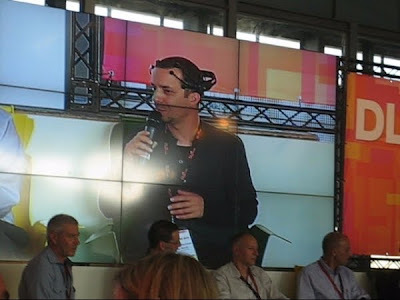 DLD hosts were kind to invite Rafael Mizrahi, CEO at Feng-GUI to present at the following panels. Out of all the digital Start-Up companies registered to this event, thirty companies will be randomly picked out to pitch its idea and will have the opportunity to give a 5 minute presentation each to to the audience which will include VC’s, Angels, leaders and executives of digital community. 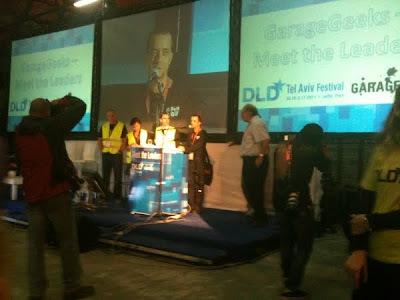 In the DLD festival the GarageGeeks and Yossi Vardi will host "Meet the Industry Leaders" party. 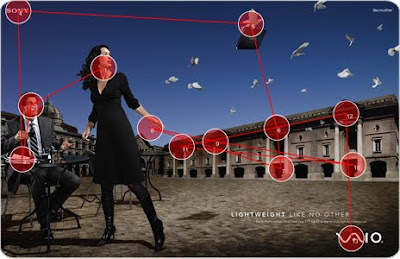 Written by Joshua Johnson, Published On 1st November 2011.
page layout is much more involved than merely arranging the elements in a way that looks pretty. It’s about willfully structuring a message and user experience that meets a set of established goals. 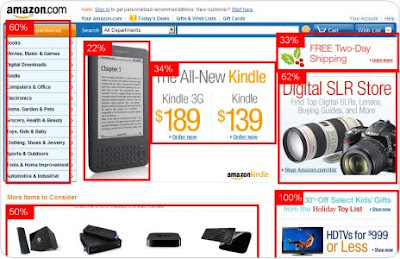 Too often designers stick elements in wherever they seem to fit with zero thought as to how it might disrupt the flow of information on the page. Tools like Feng-Gui are a huge help in your quest to learn to structure yohttp://www.blogger.com/img/blank.gifur designs in a logical and effective way.